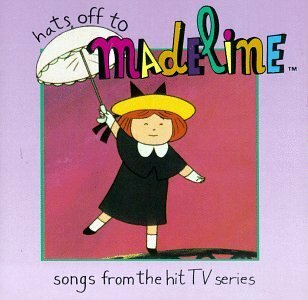 The first image on the page is for Various Artists - Hats Off To Madeline: Songs From The Hit TV Series, followed by the original. Also check out the most recent parody covers submitted to the site. It'd be funny if you'd have parodied two at once and done "bullets for my madeline"